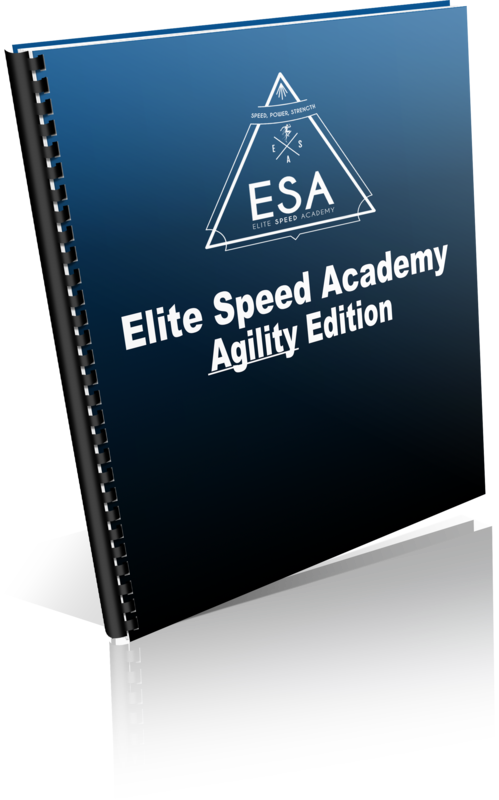 Grab your copy of our speed training "plugin" that will teach you how to plant and cut with fluidity when it really counts, on Game Day. Discover the progressions that lead to total body control in the air. Develop the Horizontal Force that's needed to explode off a dime in any game situation. Unveil your body's ability to harness explosive agility. The kind of power that cuts on a dime while performing dynamic movement. Transfer all the gym strength and power developed onto the field or court. Make game-changing dunks feel simple and fluid. Learn to high point a football with perfect body control. Advanced Balance and Coordination Drills you MUST perform to increase athletic performance. Integrated Power Drills that step-by-step progress your athletic ability to fly around in competition. 12 week program mapped out mapped out to build week by week and force your body to develop elite control and coordination.